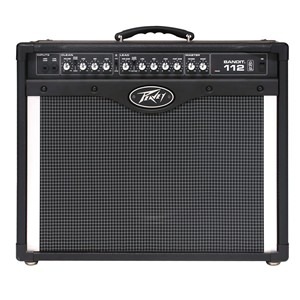 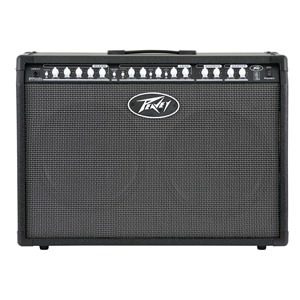 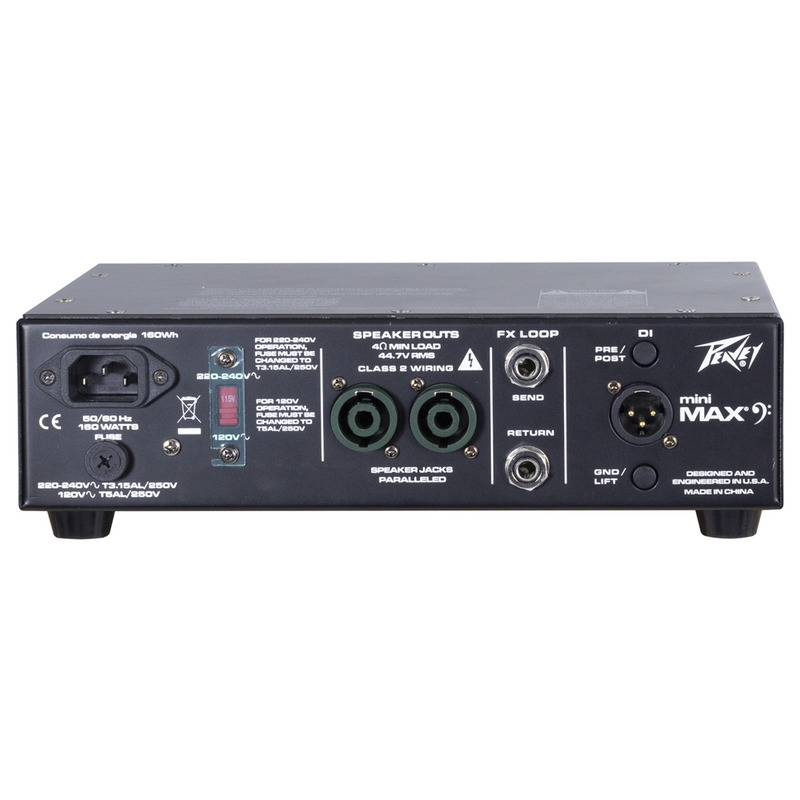 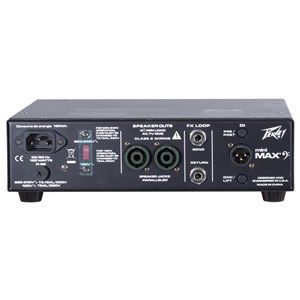 Featuring the rock-solid construction for which Peavey is known, the MiniMAX™ is built to withstand years of rigorous touring use. 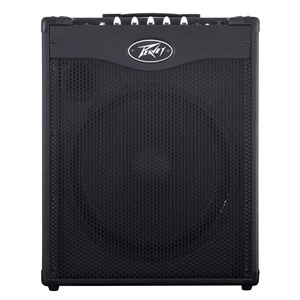 With DDT™ speaker protection and Peavey’s exclusive Psycho-acoustic low end enhancement that adds bass without overburdening speakers, the MiniMAX contains an impressive set of features and is available at a price accessible to today’s working bassist. The MiniMAX is capable of a huge array of tones and is adaptable to any live or studio setting. 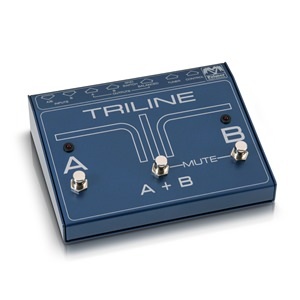 A 3-band EQ with Punch, Mid-shift, and Bright controls provides a multitude of tone-shaping options, while the built-in chromatic tuner allows for easy tuning on the fly. 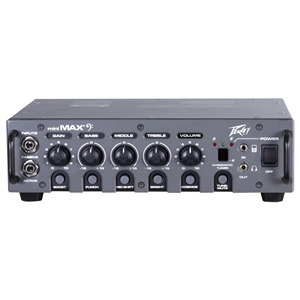 In addition, the MiniMAX pre-gain control with TransTube® gain boost adds a tube-like crunch to the sound. 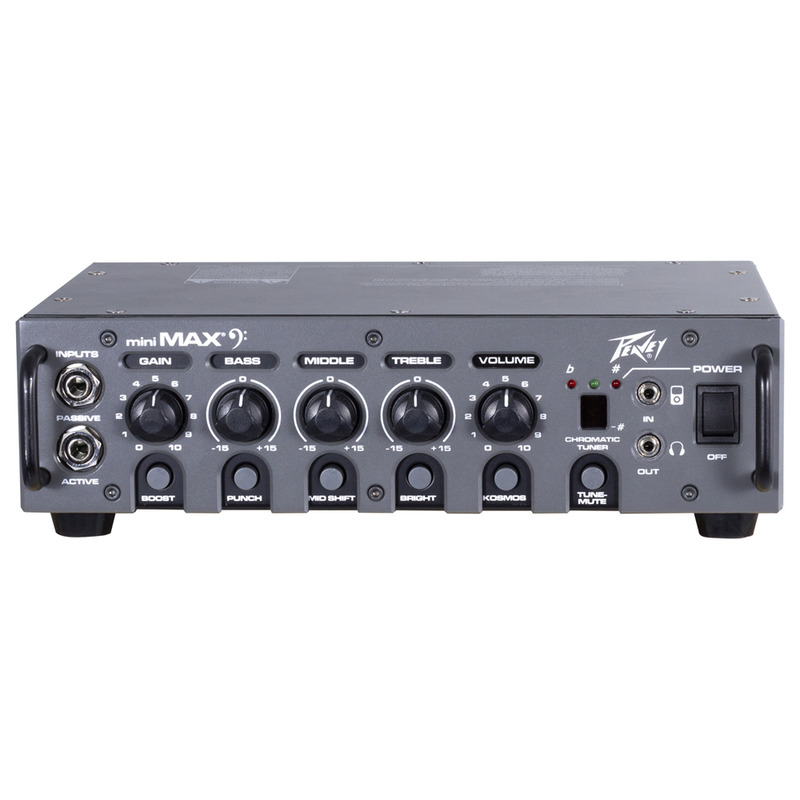 The MiniMAX can be paired with Peavey’s Headliner series of bass enclosures to complete a reliable, ultra lightweight professional bass system.